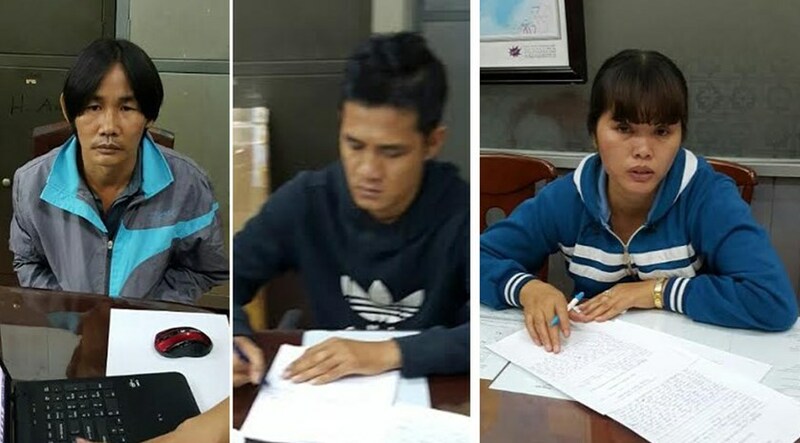 Ho Chi Minh City police busted a theft ring that's accused of stealing thousands of Nike sneakers from factories in Vietnam. Thanh Nien News reports that Phan Cong Thinh, who works at contract footwear manufacturer Freetrend Industrial VN Company, was caught leaving the factory on Tuesday while smuggling 10 pairs of shoes. Following a confession, police later arrested Nguyen Hoang Dat, who was in charge of buying and selling the stolen shoes, Nguyen Thi Dieu, the group's leader, and one other suspect. Authorities discovered hundreds of shoes and shoe parts in a search of the suspects' homes. According to investigators, the group worked at a handful of factories across Vietnam that produce Nike clothes and shoes.